Do you know about Small Vessel Heart Disease? 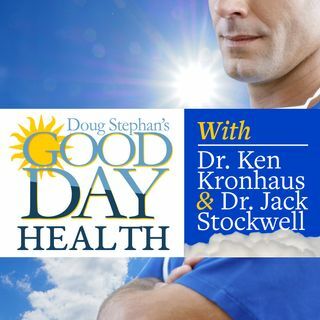 Host Doug Stephan and Dr. Ken Kronhaus explain what it is and how to treat it. Next, a warning to keep an eye on your Yo Yo readings. New news indicates that Robotic Assisted Cardio Treatment could be in our future. The overuse of Viagra may affect your vision. Plus, lots more information about maintaining your Good Health.